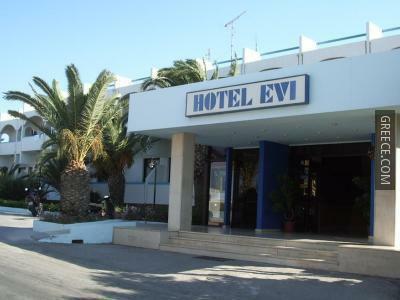 Situated within the scenic countryside of Faliraki, the Evi Hotel offers well-equipped accommodation and a full range of facilities, including free parking, a safe and a swimming pool. 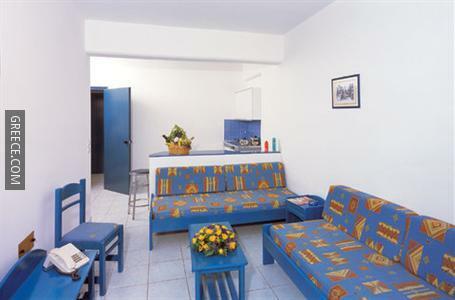 Equipped to ensure your stay is comfortable, rooms offer a kitchenette and a private bathroom. An internet connection is also available. 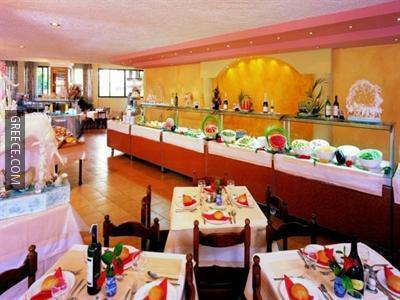 The Evi Hotel has an on-site restaurant, convenient for those preferring to dine in. 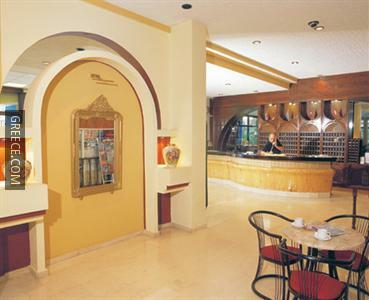 Alternatively, there are a number of cafés and restaurants within a 10-minute walk. 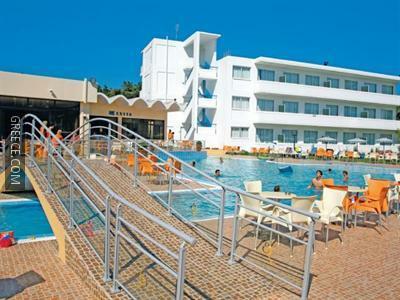 Diagoras International Airport is under a 30-minute drive from the Evi Hotel. 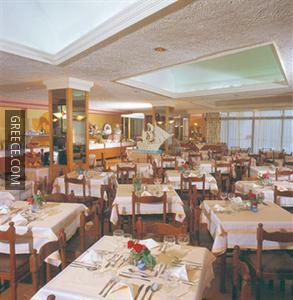 Rhodes City and Ialysos are both an easy drive from the hotel.